Fifteen-year-old Tammagn Omega Caesar has been traced. She left the home of her parents Dexter Caesar and Margo Blenman at Alleynedale, Saint Lucy sometime on Saturday, May 5, 2018. 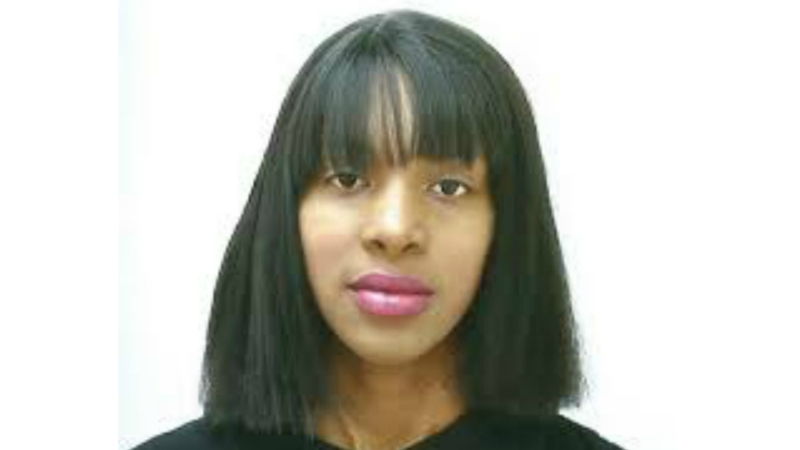 She was reported missing on May 9. She has been traced by Police. The Royal Barbados Police Force thanks the public for their information and support in this matter. 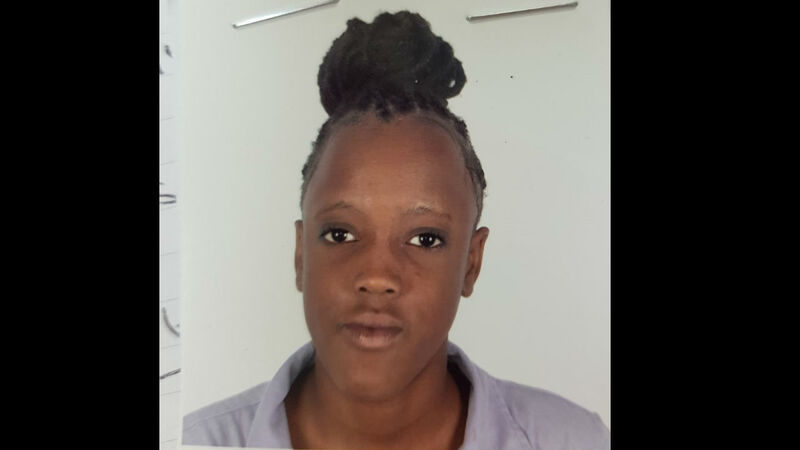 Concerns are rising for a 15-year-old secondary school student who has been missing for almost a week. Tammagn Omega Caesar is a student of The Lester Vaughan Secondary School. 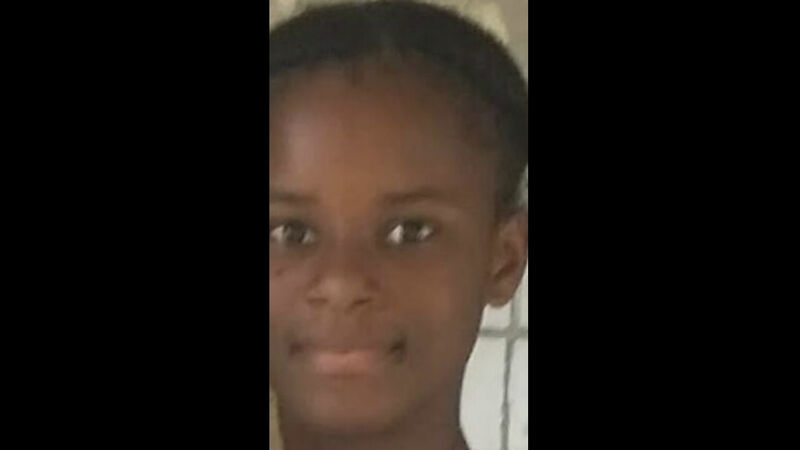 According to the Royal Barbados Police Force, she left the home of her parents Dexter Caesar and Margo Blenman at Alleynedale, St Lucy sometime on Saturday, May 5, 2018, and has not been seen since. Caesar is 5’3” tall, of slim build, has a light brown complexion and has black straightened hair. She has a small nose and mouth and her front teeth shifted out of line after to an injury previously. She is small breasted with long legs and walks with an erect appearance. Her clothing at the time of her departure is unknown. She frequents Eagle Hall, St. Michael; Belleplaine Housing Area, St. Andrew and the kiosks at Speightstown, St. Peter where she drinks and smokes. She is in the habit of leaving home without permission. 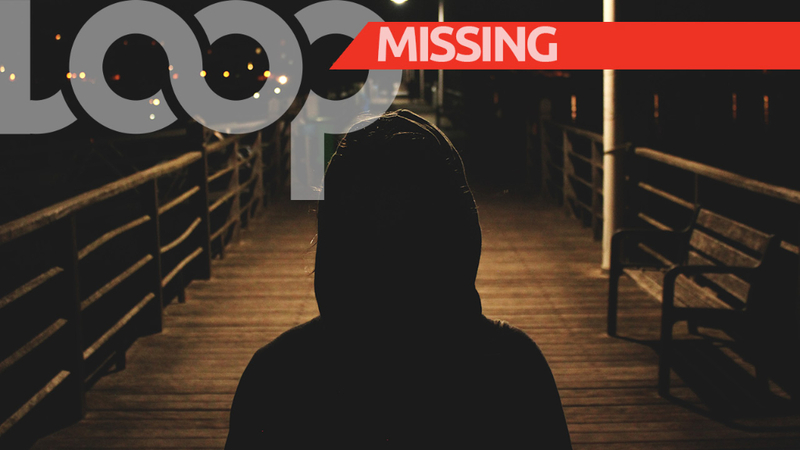 Anyone with information relative to the whereabouts of Tammagn Omega Caesar is asked to contact the Emergency number 211, Crime Stoppers at 1-800 –TIPS (8477), District E Police Station at 419-1730, or the nearest Police Station.